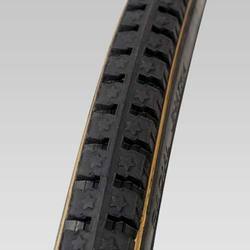 We have a wide range of Bicycle Tyres which enjoy a leadership position in the market due to their top features. We offer a complete range of cycle tyre, which are manufactured from both natural and synthetic rubber. These tires are durable in nature, providing complete reliability. Our product is ready to move on cohesive roads. 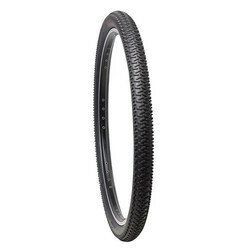 Backed by huge industry experience and market understanding, we are involved in manufacturing a wide variety of Bicycle Tyre for our valued patrons. Malbros Plastics India Pvt. Ltd.